Now that summer’s a memory and the hectic, blustery days of fall are upon us, it’s time to buckle down at school. 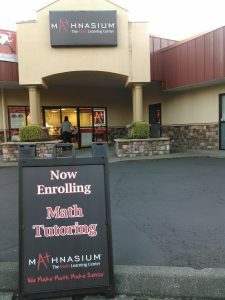 If your student fell victim to summer brain drain, let the tutors at Mathnasium of Olympia help them catch up, succeed and excel. And help prevent further loss during upcoming breaks like winter or spring break. Jennifer Chevalier and her team at Mathnasium have a simple motto, “Parents, don’t wait!” Older students often think they can cram for end of the year tests, while younger students don’t realize how one math lesson feeds into, and from, another. Both are often surprised when they stumble. 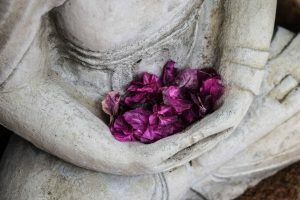 “Don’t wait until you’re looking for miracles,” says Chevalier. By setting up sessions all year round, a strong foundation of learning is quickly established. There is no set programming, she explains, everything is individually tailored for the student. During sessions, dedicated instructors establish what the child knows and where they need to be. This works even if they’re not behind in class but bored and looking for an advanced challenge. The learning plan is created, followed, and assessed regularly as the child advances. If—like me—you’re one of the parents baffled by today’s math methods, style, and practices, don’t get bogged down with homework frustration. Students are encouraged to bring their school assignments and work through them as part of a session. If—also like me—your child’s the silent, “everything is fine” type, there are things to look for to gauge progress. Chevalier says that some easy red flags are noting whether they’re completing homework assignments on time or constantly re-taking tests in class. Learning only what’s needed for a specific task or test may indicate they’re not comfortable with the concept as a whole. This is where the “don’t wait” emphasis kicks in. Mathnasium is open year-round and happy to work with students to conquer the exams. But to do so successfully takes time. The method definitely pays off. 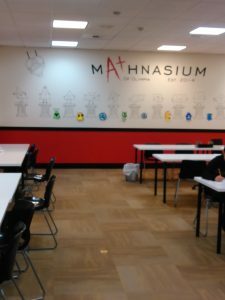 According to a survey of Mathnasium families who’ve attended for more than six months, 82 percent reported their child’s attitude towards math has improved, 85 percent said math skills and understanding have improved, and for 88 percent, grades increased. Mathnasium of Olympia is open from 3:00 p.m. to 7:30 p.m. Monday through Thursday and 10:00 a.m. until 1:00 p.m. on Saturdays. Follow them on Facebook or their events page for details on camps, school activities, and more. Chevalier and her staff are active in and around the community. For every new Mathnasium student in the month of October, $25 was donated to Real Men Wear Pink, an American Cancer Society charity which fights breast cancer. They will also provide free Math Nights to local PTA groups in the region, upon request. There is no charge to the school, Chevalier just asks that they provide volunteers and food for the attendees. 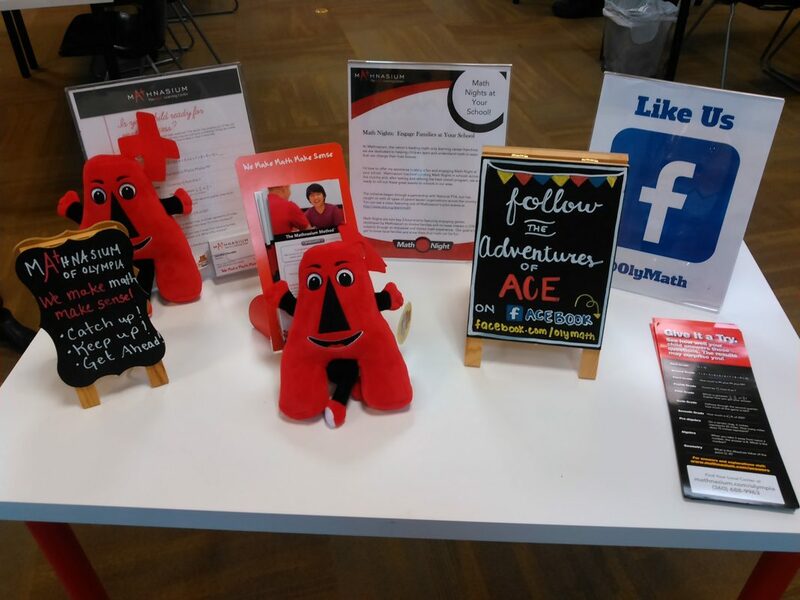 Mathnasium staff will set up games, puzzles, and an array of sneakily-educational fun. Let Mathnasium keep your child’s mind vibrant for years to come. 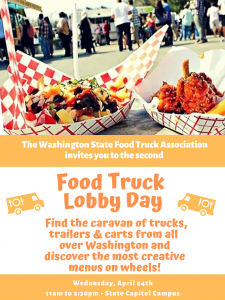 To get started, call 360-688-9963, fill out an online information request, or stop by their 4331 Lacey Boulevard SE location. After an easy assessment, parents and students can set up a drop-in schedule that works for them.